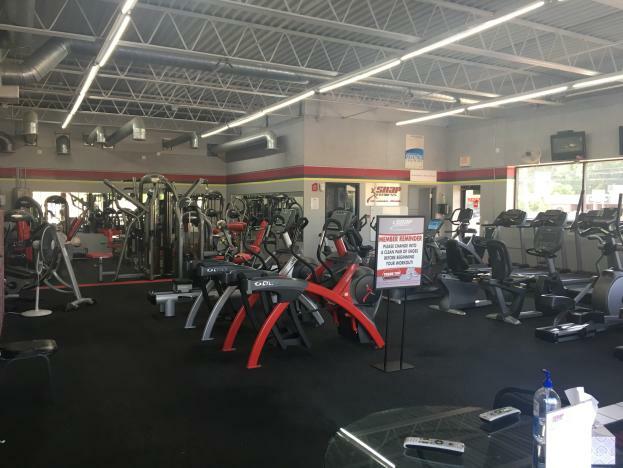 Welcome to the Snap Fitness Club of Grand Rapids, MI! 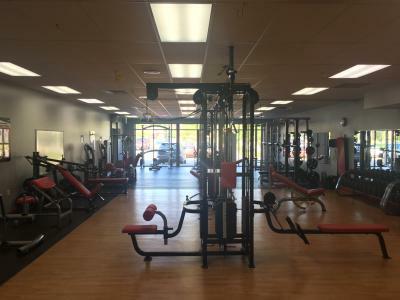 We are your choice for a fast, convenient and affordable workout in a 24/7 Gym! 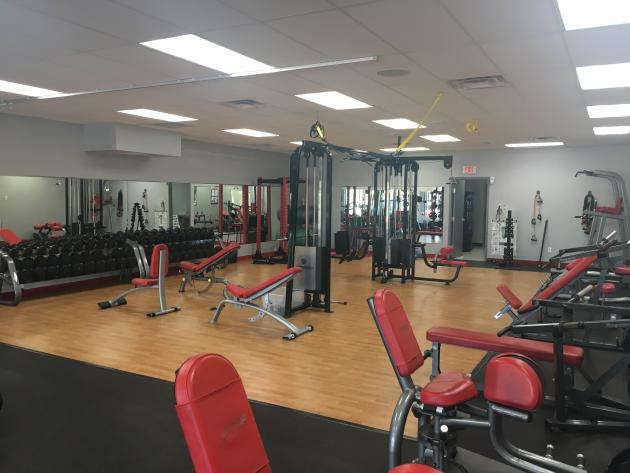 We offer Personal Training and Tanning; Plus a complementary Equipment Orientation and Fitness Consultation for new members! Don't forget to try our "Fitness on Demand" product! Give us a call and schedule an appointment to tour the gym. See how SNAP can make a difference for you! Call us at 616-453-6666 to check us out!